This week, I called on my friends at TouringPlans.com to help me with today’s video. 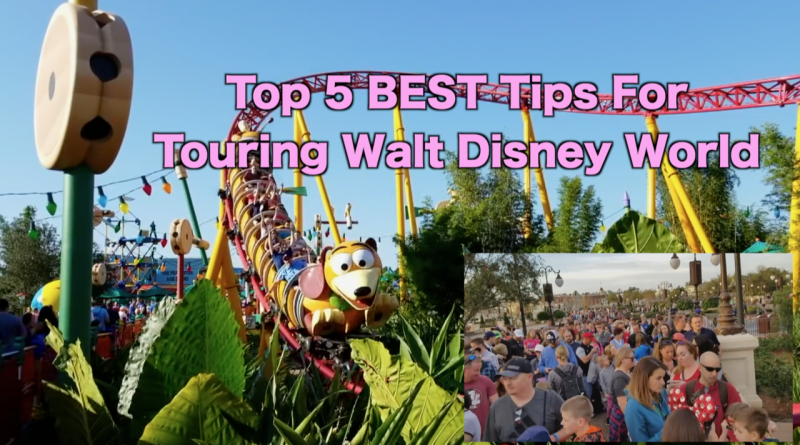 Together, we put together a list of our Top 5 tips for touring Walt Disney World. To see what we came up with, click on the video below! Agree with this list? Have you own tips to add? Leave them below! Star Wars Weekends Are Coming! Do you really recommend lining up for 7DMT 30 minutes before rope drop? We really do! If you watch our Magic Kingdom rope drop video, you’ll see just how long the line gets the later you line up. It’s crazy! I’d suggest that 30 minutes for 7DMT is not early enough. The Unofficial Guide’s one-day touring plan suggests getting to the TTC parking lot about an hour before Main Street opens. That should put you at the MK gates about 30 minutes before they start letting people on Main Street, and you’ll in front of many thousands of people who didn’t get out of bed at an earlier time. We did this. Got pics of the family in front of Cinderella’s castle at a time when Main Street is at its most empty so we didn’t have hundreds of strangers in the background. Then we got to the rope guarding the path to 7DMT. Yes, we had to get up at 6:00 to do all this, but worth it after disembarking 7DMT and seeing the 2 hour queue already formed by those who slept in. 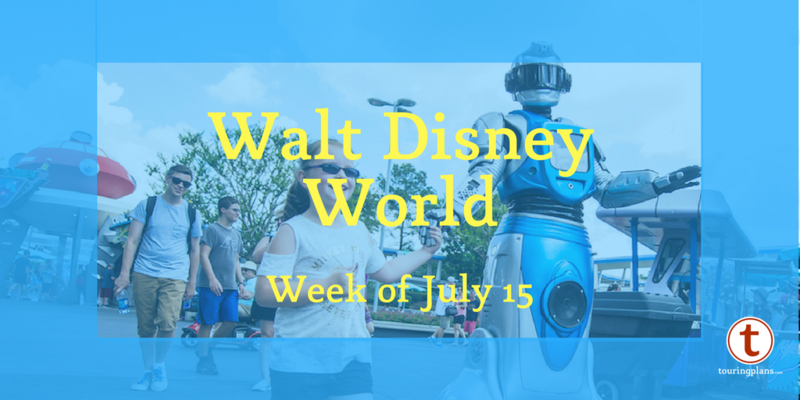 We were able to see everything we wanted, use extra FPs, and still had time to park hop to EPCOT for a surprise FP for Soarin’ and watch Illuminations. As we said every morning: we can sleep when we get home! What a great day you had! Your mindset is the same one I use as well. I may be EXHAUSTED after my trip, but it’s completely worth it! This video is restricted. It must be approved for you to view it.’ Approved by who? I checked things out and it’s all good on our end. I’m sorry that happened to you! Thanks for your prompt reply – think my issue had something to do with my work’s proxy. Was able to view on my phone.